All over people are celebrating the blessings of mothers and motherhood. Sadly, it is not a day of celebration for many. Heart break when you can’t have children. Heart break when a baby doesn’t live. Heart break of a still born child or miscarriage. Heart break of losing a mother to drugs, alcohol or death. Heart break when mother is the abuser. I believe mother/child relationship is one of the more difficult relationships. Mothers are human so by definition they mess up. Children adore their mother’s where they learn from their mother’s behavior. Only in extreme cases does anyone question a mother’s behavior. As children grow, part of the growing process is to see mothers in a new light. Part of the process is separation and choosing to do things differently then their mother. Many people can look back at their lives and identify the problems they have and it’s her fault. Mother shapes the earliest perceptions of a child. Truly it’s her fault. I believe this is the crux of changing from victim to survivor, well on my way to victor. So my mother screwed up, so what am I going to do about my life? 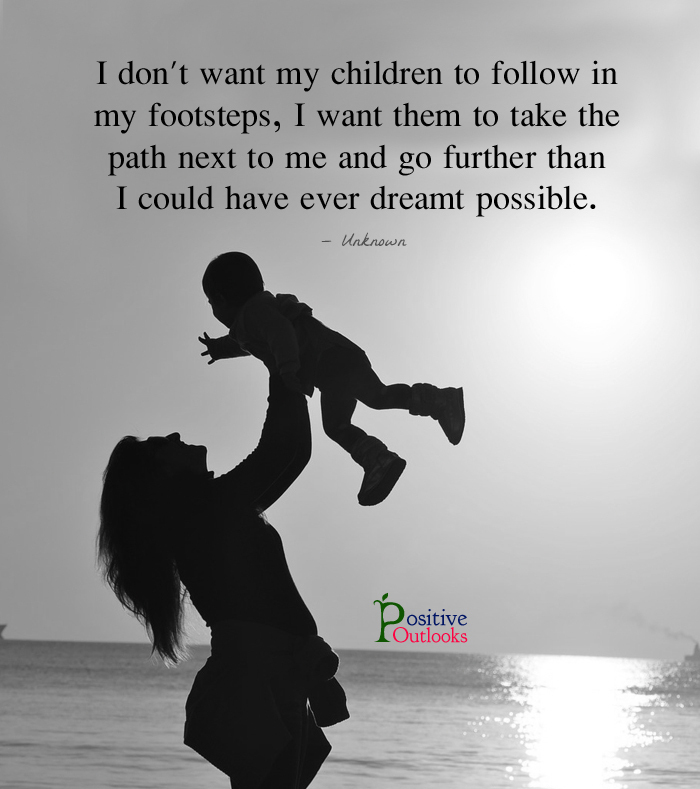 Reparenting…..become the parent to myself that I need and deserve. Responsibility…..take responsibility for my actions and my choices. Boundary setting….decide what boundary I will set to protect my heart and protect myself. Choice…..I can’t choose who my mother is but I can choose whose example I follow. Change…..I don’t need to become the person my mother’s twisted thinking wanted me to be, I can change and become the person that in my heart and spirit I believe I can be. Recognize the abuse in my life for what it was, abuse. Accept that it happened to me. Realize that I am not alone, others suffer damage. Thrive. Nothing more satisfying than thriving when other predicted my demise. Mother’s can be amazing and wonderful people, they can also inflict great suffering, so what are you going to do about it? End the blaming and focus on becoming who I deserve to be.